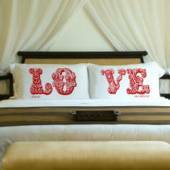 Your 4th wedding anniversary gift for your husband is one that is traditionally made from fruit, flowers or linen. None of which are particularly "manly"
How do you send men flowers so that they would love them? If your husband is a keen gardener then seeds, a tree or a plant with lots of flowers that he would love to have in his own garden would be perfect. If he loves clothes you could have a look for a floral shirt or tie, it doesn't have to be a Hawaiian shirt - although if that is what he loves then go for it! There are lots of very beautiful floral designs for men, some are more subtle than others! You could even bake him his favorite cakes, cookies, or breads as these will also have flour in them - we can hear your groans from here! Fruit, well we would all love our husbands to be healthy but unless yours would really love to have a fruit basket delivered to work it might be best to stick with naughty fruits - that we will leave to your own imagination. 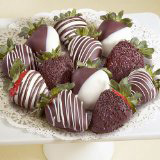 Just think strawberries dipped in chocolate, mmmm. Or a slice of lime in a gin and tonic! 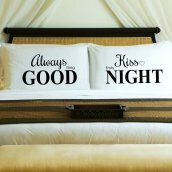 and then a romantic dinner just for the two of you with your husband looking gorgeous! or a romantic canvas to show your love. 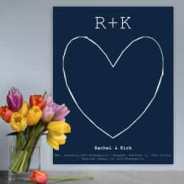 The Love Story Canvas is filled with your own love moments. From the day you met to now, you choose what goes on. Available to customize in our Anniversary Gifts store. 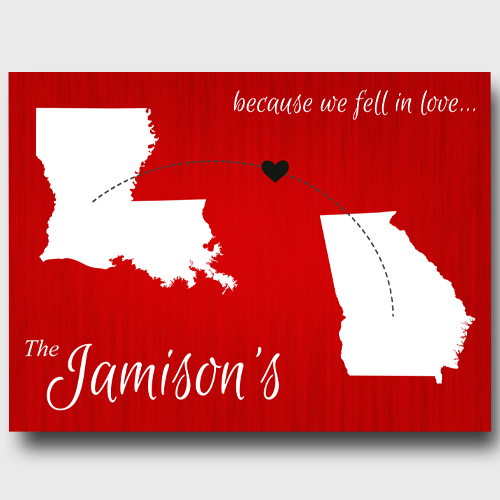 And if you are both from two different States, our love conquers all canvas is a perfect way to show how your story began. 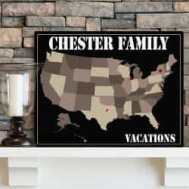 Personalized with both of your States and your name. 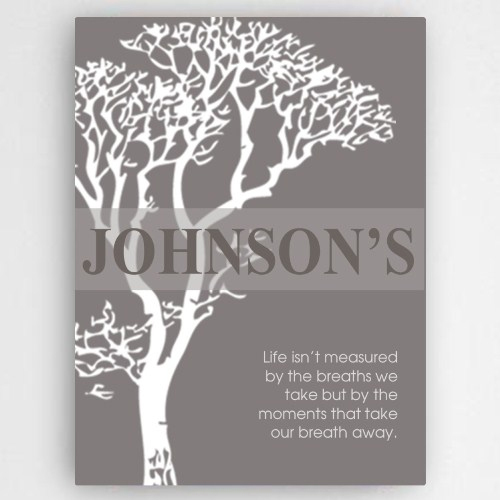 "Life isn't measured by the breathe we take but by the moments that take our breath away." 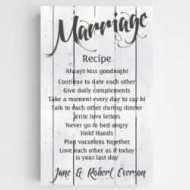 Perfect words to celebrate your 4th anniversary with your husband. This canvas is also available to personalize in our store. Of course in the modern anniversary list your 4th anniversary is celebrated with appliances! This must be one of those anniversary gift years that your husband will get truly excited about. Most men love appliances and there are so many to choose from; an electric shaver, a super duper diy gadget with lots of accessories and maybe a fab new kitchen appliance that you could share? Or you could let your husband spoil you with a gourmet feast that he has lovingly prepared with his new 4th wedding anniversary gift!